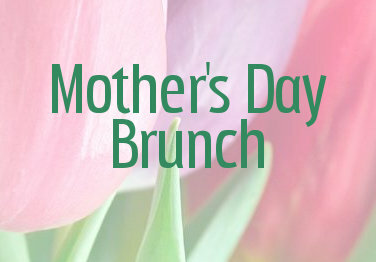 Join us for a scrumptious brunch to celebrate moms everywhere, prepared by The Rustic Pig and our Executive Chef, Quaid Fetkenheuer. New Restaurant! Join us on Saturdays only from 4-9pm at The Rustic Pig. Showcasing bold flavors, its hand-crafted nightly featured entree includes made-from-scratch specialty breads, delectable butter, and mouth-watering soups. Along with our savory food, we'll have weekly bands perform starting at 6pm! 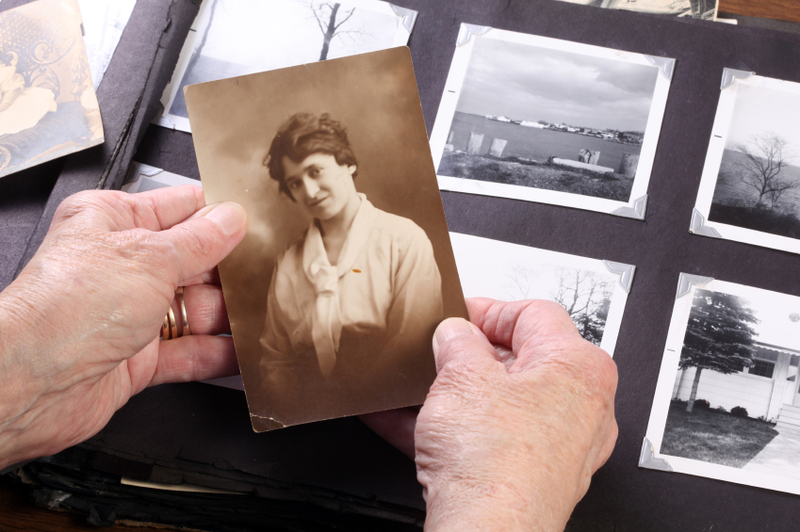 The story of labor is crucial to this region of Minnesota and truly embodies what the Iron Range was and is today. 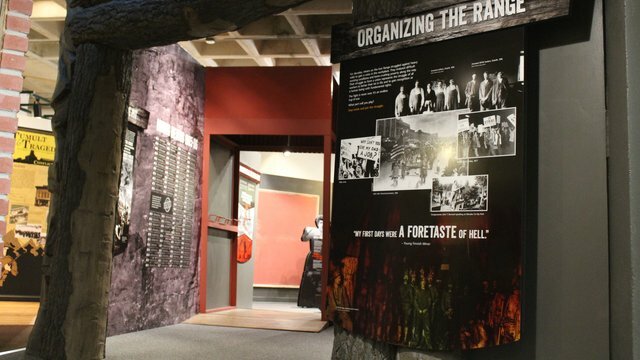 We discuss how the labor movement has grown and changed since the early days of mining in the 1890s up through today. 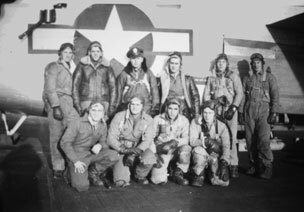 Minnesota Discovery Center preserves the history of the Iron Range with a searchable online database of local veterans, assisting Press-Lloyd American Legion Post #247 in Chisholm, Minnesota. We are the Iron Range! 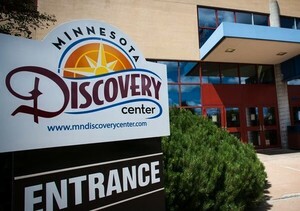 Minnesota Discovery Center is the largest museum complex in the state outside the Twin Cities. 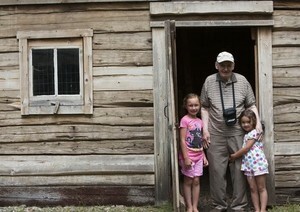 It's the one place to learn everything about the Land, the Mines, the People and the Work of the Iron Range.